Pop-up party company Disappearing Dining Club will be taking over a Victorian warehouse named The Chainstore this NYE. This stunning venue is perfect for a large-scale party, and on a historical note, boasts London’s only remaining lighthouse – meaning you also have incredible views across the Thames for the countdown to 12 o’clock. Cocktails on arrival, a range of canapés offered by charismatic service staff, a 4-course supper and DJs & dancing until 4am make this a fantastic choice for those looking for a more grown up and elegant affair this NYE. The Chainstore, Trinity Bouy Wharf, E14 0JY. Dance music fans beware – the following information is likely to cause you some kind of highly embarrassing bodily malfunction. Prepare yourself – Erol Alkan, George Fitzgerald, Andrew Weatherall and Daniel Avery are all playing both individual and back-to-back sets at Studio Spaces this NYE. We apologise for any public humiliation that your flailing arms, vocal chords or your…well, you know…have just caused you. That scream-worthy line up combined with this stylish contemporary venue makes for a seriously good party. See you there. Studio Spaces E1, Unit 2, E1W 2BB. 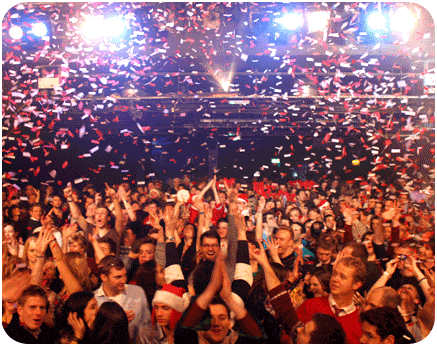 Dollop are old hands at hosting fabulous New Year’s Eve parties. For 2015, a beautiful Art Deco venue called Troxy will be transformed into a 48hr party venue for London’s coolest kids. Marc ‘MK’ Kinchen, Totally Enormous Extinct Dinosaurs, Paul Woolford, Boddika and Floating Points are just a few of the DJs gracing this enormous dance hall with their presence, with even more instantly recognisable names to announced around Christmas. 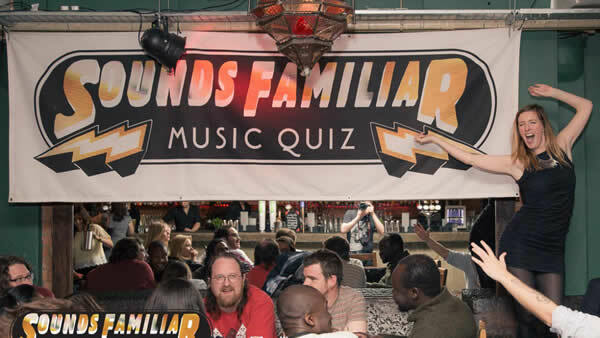 For those among us who aren’t keen on the bass, sweat and fears of the London’s big bad clubland but still want a few thrashing beats and bursts of energy to see in the new year, this music-fuelled, large-scale quiz offers not just incredible prizes, but an opportunity to get involved physically. The power ballads is a great chance for a quick sing-along between deliberations, the pop cheese round offers some brilliantly nostalgic subjects, and the interactive boomboxing is certain to up your pulse. Silly and sensational, this is always a fantastic party. Jerusalem, 33-34 Rathbone Place, W1T 1JN. Progressive DnB and house label Black Butter, (home to Rudimental) are welcoming 2015 at Electric Brixton with Kidnap Kid, Woz and My Nu Leng. Legendary child of the beat Zed Bias is, sadly, playing his last-ever DJ set here this NYE – a must-see for any die-hard breaks fans. Electric Brixton. Town Hall Parade, Brixton Hill, SW2 1RJ. This secretive and coveted crew will be seeing out 2014 with their pop-up cocktail bar adopting a full-on 1920’s theme. Live band Dix Ticklers will be providing the swinging soundtrack, the themed cocktails will be worthy of your weight in water and coffee the next morning, and you won’t be allowed in unless you’re in full fancy dress. 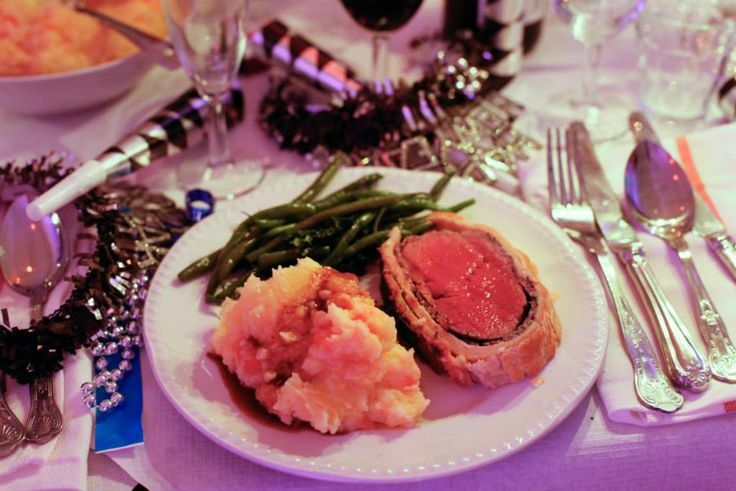 Always a brilliantly vibrant event, NYE 2014/2015 will see the largest gathering the Candlelight Club has ever hosted. Techno and House fans have been wise to this event since January, because it’s set to be an absolute stomper this year. Studio 338 will undoubtedly be a familiar venue to most of us who are fans of these genres, and Agoria guarantees a banging headline set to bring in the new year. Studio 338, 338 Boord St, SE10 0PF. 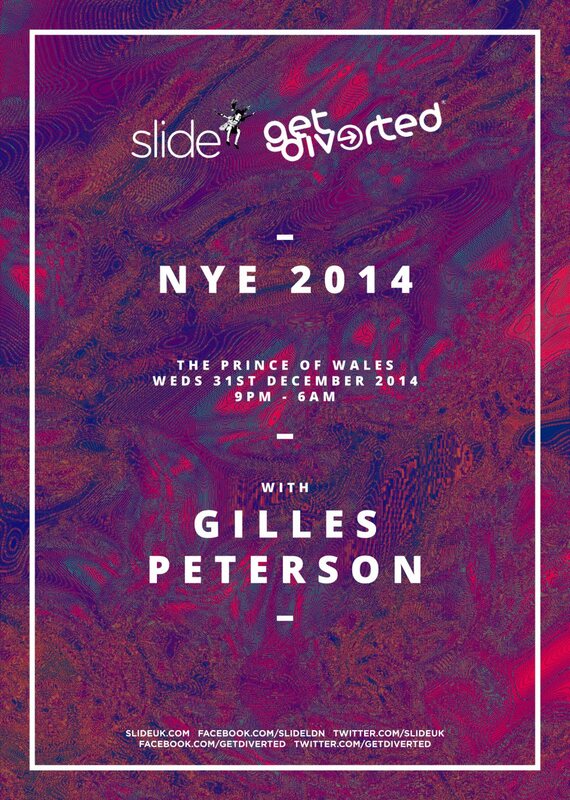 Global dance guru Gilles Peterson will take Brixton’s Prince of Wales all around the world with his eclectic and varied mix of authentic styles this NYE. 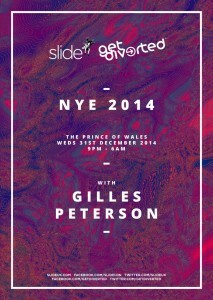 The Eskimo Twins and Simbad will be supporting Peterson through this international extravaganza – so if world music is a passion but you know you’ll also be craving a hefty bassline for NYE, this is a great choice of party for you! The Prince of Wales, 467-469 Brixton Rd, SW9 8HH. Moondance will be offering their classic combination of DnB, jungle and ragga with a few notes of house, acid and garage to a huge crowd at Scala this year, with massive names such as Slipmatt, Kenny Ken and Nicky Blackmarket playing 2hr sets. Scala is the ideal venue for a proper, old skool, loved up, heavy party – with decorations hinting at an original 90s rave and a genuine atmosphere of dance music’s golden era. Scala, 275 Pentonville Rd, N1 9NL. As a crowd pleaser, it doesn’t come much better than this. 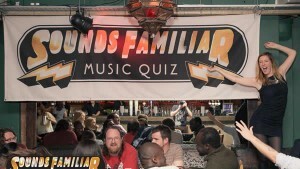 Those with tans, big hair and pink things are drawn to the pop music room, while a crowd of raven-haired music types in skinny jeans head to the Indie room. With a title that basically translates into ‘cheese vs. emo’, this event aims to satisfy everyone’s tastes by blaring everything from Madonna to Pulp. Weird but wonderful, this event proves that it takes all kinds to make a world, and demonstrates a truly enjoyable unity between people at either end of the scale. By the way, it’s become an unwritten rule at this party that everyone is expected to dress up as their favourite musical icon – which only makes for more hilarity and a great atmosphere. O2 Academy Islington, N1 OPS.